Barnabas Collins... and David Bowie. . HD Wallpaper and background images in the Tim Burton's Dark Shadows club tagged: dark shadows johnny depp tim burton barnabas collins vampire david bowie. 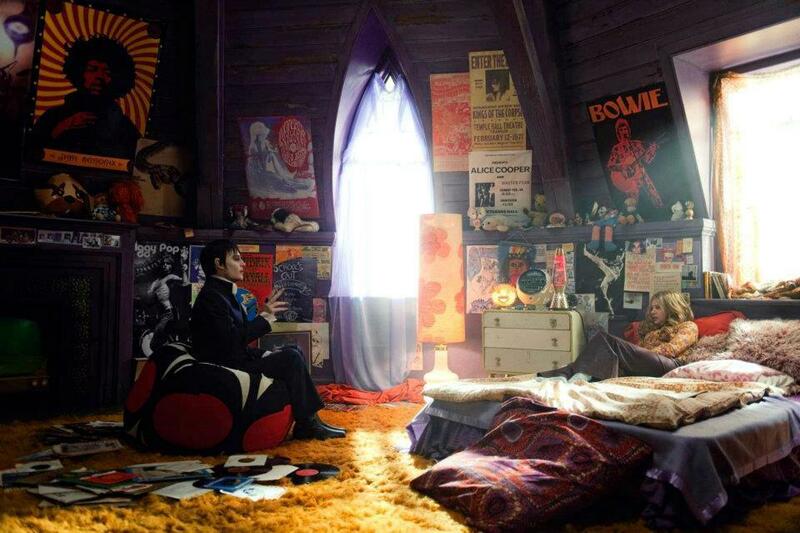 This Tim Burton's Dark Shadows photo contains 미술실 and 응접실. There might also be 패밀리 룸, 거실, 앞 룸, 응접실, 프런트 룸, 앞 방, 소, 거실, 인출 방, 인출 실, 응접실, and 방 철수.